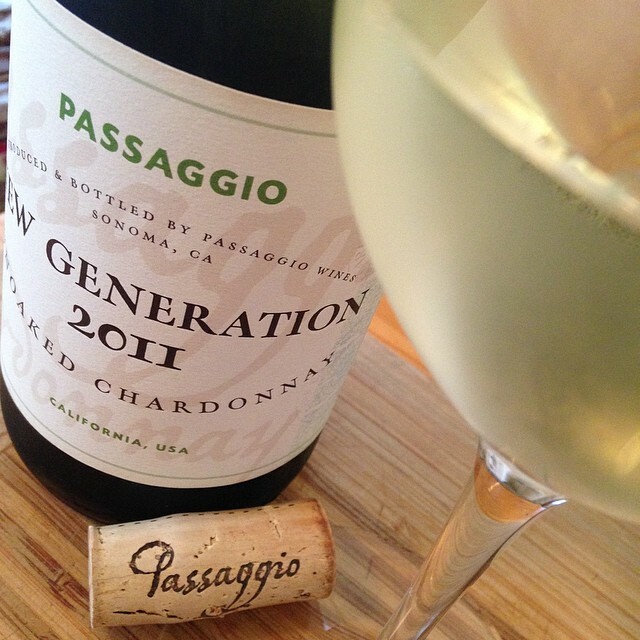 The Passaggio Unoaked Chardonnay is fermented and aged in stainless steel. This wine sees “no oak.” On the nose I found melon, mango, and lemon-lime. On the palate, it’s clean and crisp. Layers of citrus, stone fruit, lemon-lime, and a long finish. I sure hope you get try it! My suggestion for pairing: with friends! !